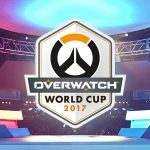 Two teams took over the Overwatch World Cup Group Stage in Santa Monica. 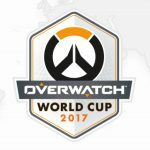 The United Kingdom and the United States’ wins mean they take the last spots in the Playoffs at BlizzCon this year. The teams went undefeated in their overall team matches, but the United Kingdom joins South Korea and China as the only teams to advance without dropping a map. 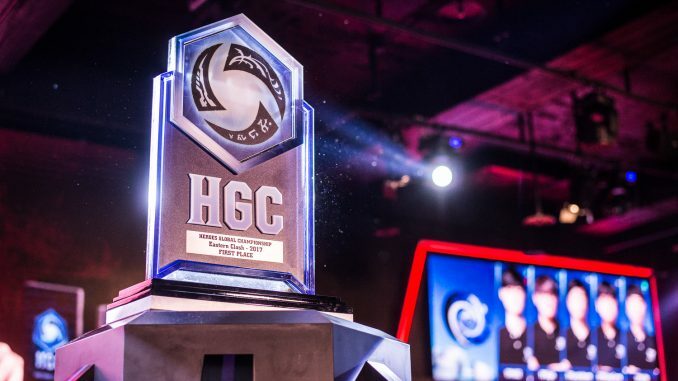 In a weekend of surprises, L5 went undefeated in Taipei, Taiwan, taking home the Heroes Global Championship (HGC) Eastern Clash championship and the biggest share of the $100,000 prize pool. L5 breezed past Soul Torturers (TW) and TFC (TW) before battling a tough Tempest(KR) 3 – 2 to make it to the finals against fellow powerhouse MVP Black (KR). MVP Black had a tough road after suffering an early upset at the hands of Tempest in their second match at the event. However, this wasn’t to be a fairy tale ending for the team, as L5 avenged their loss to MVP Black in the first Eastern Clash and won 4 – 1. 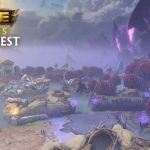 According to a press release from Blizzard, the fourth WCS Circuit stop kicks into high gear August 18-19 with the European regional playoffs which will give top StarCraft II players a chance to compete for a share of $10,000 and 1,000 WCS points per region. This week, Ubisoft announced that For Honor Season Three, “Grudge & Glory” is available on all platforms. “Grudge & Glory” is the largest update for the game to date and includes two additional heroes, two extra maps, ranked play, new customization items for all heroes and gameplay updates. Maps and ranked play will be free for all players at the start of Season Three. Highlander (Viking Hybrid): Highlanders are patient heroes capable of switching between two different fighting forms. Their defensive form allows for counter-attacking and trading blows, while their offensive form empowers them to unleash their deadliest attacks at the expense of being able to block. Wielding the heaviest and longest sword in the game, the Highlander’s massive claymore gives them a deadly combination of strength and range. Gladiator (Knight Assassin): Wielding a trident and shield, Gladiators have made a living off killing for sport, and now bring their ruthlessness and skill to war. Equipped with little armour, they can punch their opponents to create separation to set up attacks and stuns. Their larger stamina meter and reduced cool down times make them extremely agile and dangerous opponents. New Maps: Sentinel and Viking Village join the selection of multiplayer maps. Each map holds unique and deadly hazards never before seen in For Honor adding a new dynamic to multiplayer matches. Viking Village’s massive rolling barrel is a dynamic hazard able to squash heroes, while a ballista gives players the opportunity to take down even the mightiest heroes from above on Sentinel. Duel Ranked Tournament: The introduction of the 1v1 duel tournament feature will bring competitive ranked play to For Honor for all platforms. As players compete in tournaments, they will rise up the league rankings based on their performance and will receive in-game rewards. New Gear and Expanded Gear Rarity: A new level of gear rarity, legendary gear, will increase the maximum gear score from 144 to 180. 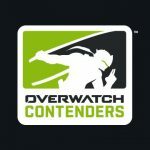 Additionally, the max reputation for all heroes will increase from 30 to 40. New gear will also be added for all heroes, giving players more customisation options. For more information about For Honor, visit forhonorgame.com. 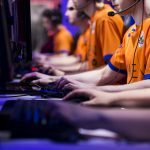 Well known voice comms software company Ventrilo will sponsor QuakeCon’s 10th annual ‘Ultimate Power Up’ sweepstakes. As part of the sweepstakes, 100 lucky QuakeCon attendees will be entered into a drawing for their chance to be one of three randomly selected winners to each receive a $10,000 cash prize. QuakeCon will take place on-site at the Gaylord Texan Resort and Convention Center in Grapevine, TX. Doors to QuakeCon will open on Thursday, August 24th at 10am CT and will remain open through 12pm CT on Sunday, August 27th. For more information visit: www.quakecon.org . The ‘Ultimate Power Up’ winners will be randomly selected on Saturday, August 26th alongside Master Pancake starting at 7pm. A total of 100 coveted tickets will be awarded to attendees throughout each day of the show via QuakeCon contests, random drawings, and other events. The free event is open to general admission attendees thanks to the support of id Software and Bethesda Softworks, as well as the QuakeCon volunteer staff and the 2017 event sponsors and exhibitors. To pre-register for QuakeCon today go to: registration.quakecon.org. For more information on QuakeCon 2017 visit www.quakecon.org.